Hello! How are you? I miss writing here so much! But that is not what I am here today to say. 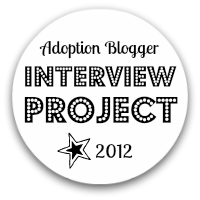 The Adoption Blogger Interview Project--which got its start right here at this very blog--has moved to Open Adoption Bloggers for 2013. 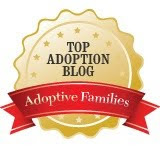 It is still for any blogger who writes about adoption, not just open adoption. I am sad to see it go, but it made more sense to house it over there this year. I just wanted to mention it so that no one who wanted to participate this year missed out. Registration ends tomorrow on October 20, so sign up now if you are interested. 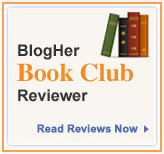 Just missed the cutoff, huh? Well, maybe next year. I knew I should have checked sooner.